IUU fisheries are a well-documented problem in many Asian fisheries, that’s where our observer work comes in. Our independent observer programs put eyes and ears on the ground to ensure fisheries are fishing legally, complying with applicable legal regulations, verifying seafood from observed fisheries does not include product from IUU fisheries. Independent observers also provide additional data and information on fisheries in the region, vital data which is needed to advance science based best practices. This work, started six years ago in the Russian Far East, has had positive and lasting effects in regions grappling with IUU. In collaboration with World Wildlife Fund (WWF) Russia and other partners, we have trained and imbedded independent observers in Kamchatka salmon fisheries since 2011 (at which time we were still a program of Wild Salmon Center). The independent observers spend several weeks on rivers and coastlines in each fishery collecting biological data and information on bycatch, monitoring legal compliance, and recently, tracking the catch from the point of harvest to the processing plant. Read what a month working as an independent observer in Kamchatka entails. 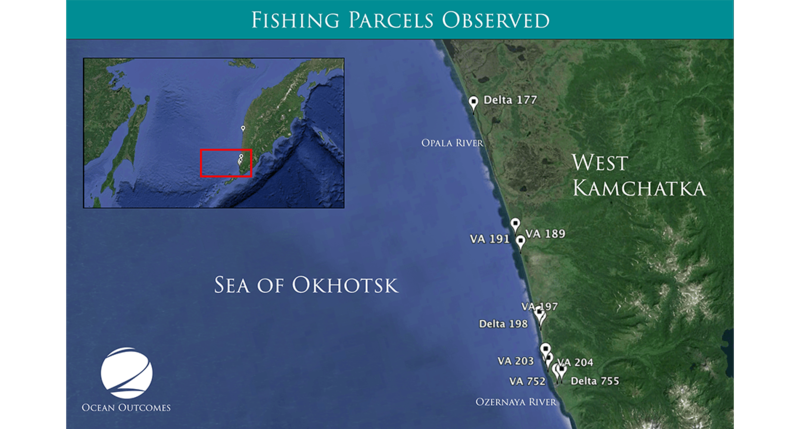 View the most recent independent observers report from Kamchatka Fish Fund. 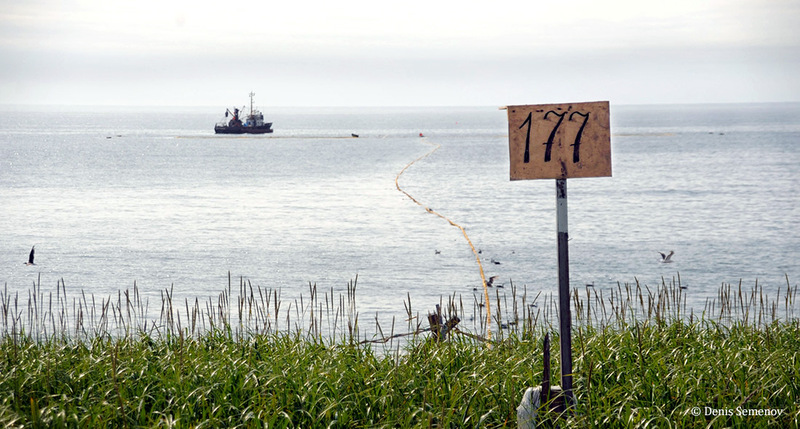 While still a program of Wild Salmon Center (WSC), we facilitated an innovative satellite monitoring project in both Sakhalin and Kamchatka which verified the legality of commercial trap nets along Russia’s Pacific coastline. This project was conducted by two Russian partners, Sakhalin Environment Watch (SEW) and Transparent World, a nonprofit subsidiary arm of Scannex, a remote sensing research group based in Moscow. he results were staggering. In one region the number of violations, (for example nets that were too long or too close to a river mouth) were reduced by 64% in a single year. Learn more. IUU is a complex issue and requires collaboration and variation of approaches if it to be solved. Our observer work addresses the urgent need to implement cost-effective and replicable approaches to combat illegal fishing that build value for fishermen, seafood buyers, coastal communities, and preserve marine life.